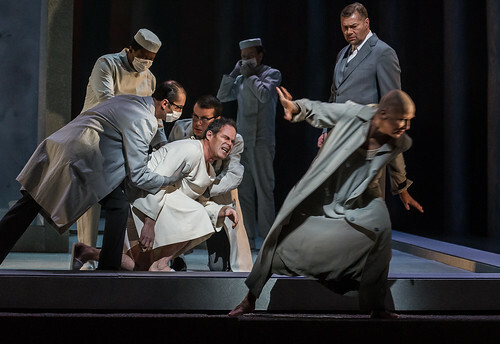 Articles tagged with "by Stephen Langridge"
Mozart's famous anti-hero isn't opera's only irresistible charmer. 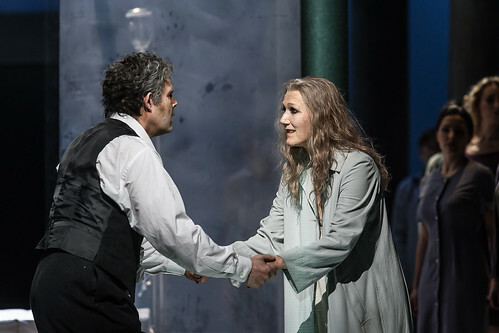 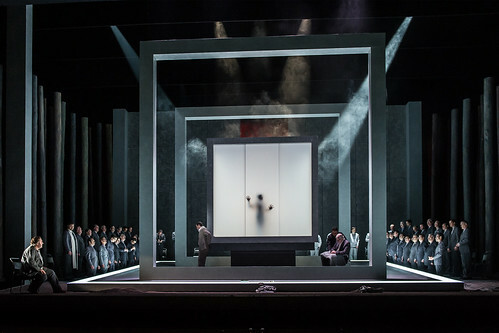 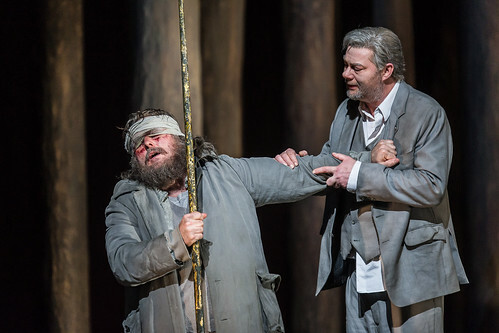 A masterclass from legendary Wagnerian John Tomlinson, a musical introduction from Antonio Pappano, and the creative team on their production. 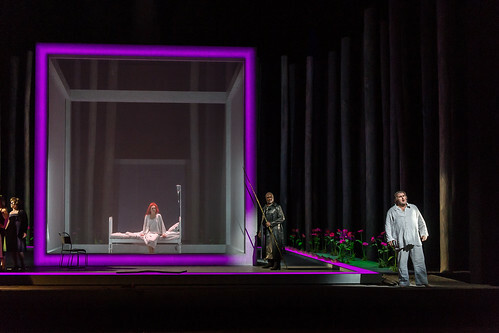 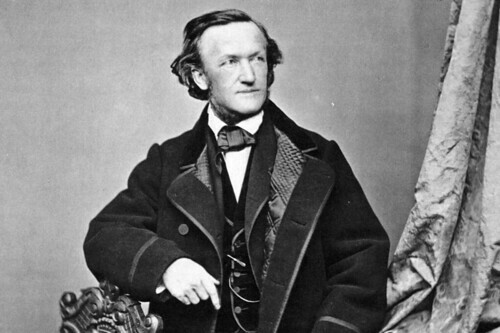 Why did Wagner's final opera take nearly four decades to complete? 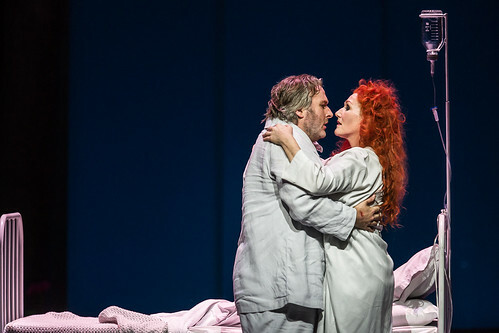 Listen to all-star cast on BBC Radio 3 on 11 December and in cinemas on 18 December.